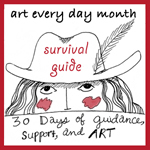 As I work on my own picture book manuscripts, I've been paying a lot closer attention to all the books I read to my children. 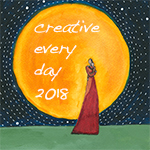 I mean, we read so many, but how often do you analyze how a children's book is put together, how the author gets you to want to turn the page, or how the illustrator gets you to feel emotion? It's masterful! 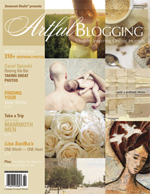 I thought it would be fun to share some of our latest favorites. 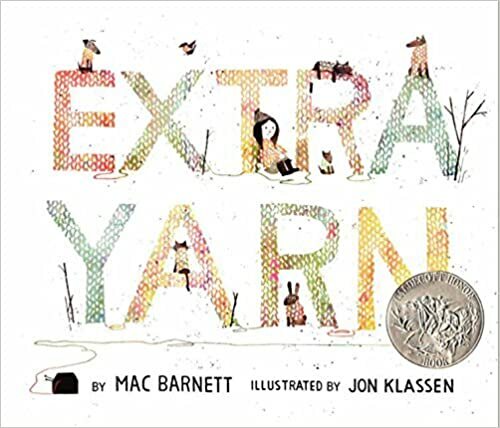 Extra Yarn by Mac Barnett and illustrated by Jon Klassen is my daughter's current favorite. She brought it home from school after her librarian read it. 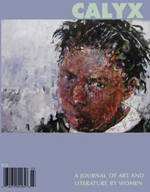 She was drawn to it because the main character shares her first name, but she also loved the story and images. We were already a big fan of Klassen's I Want my Hat Back, but I love this one so much more. 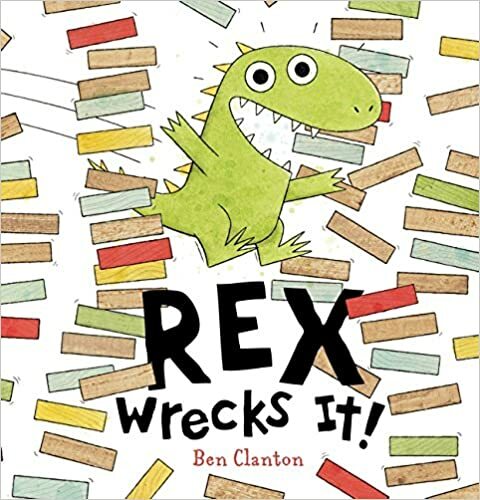 My 3 year old son loved Rex Wrecks It because he could relate to the desire to DESTROY ALL THE THINGS, but we all liked the humor and how they resolved their problems in the end. 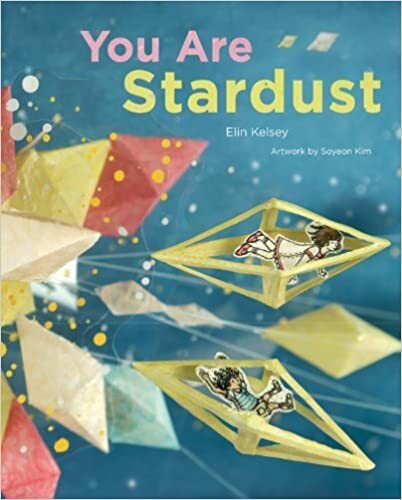 You Are Stardust by Elin Kelsey, illustrated by Soyeon Kim is quiet and lovely. 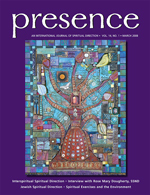 My daughter, husband and I loved the message and I found the images to be fascinating. Any current favorites in your household?